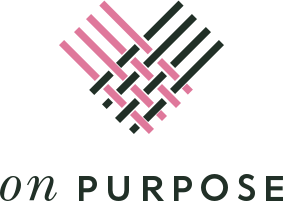 through our purpose collection, we build suppliers that help transform communities by employing and empowering its primary agenst of change: women. we believe that when women are financially and personally empowered, they’re uniquely positioned to transform their community. 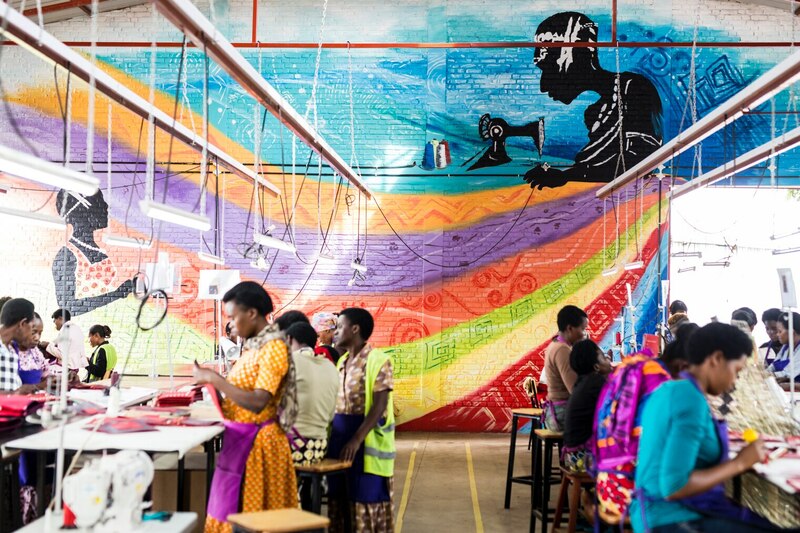 take an in-depth look at how we measure it, and the amazing things the women of masoro are making happen.